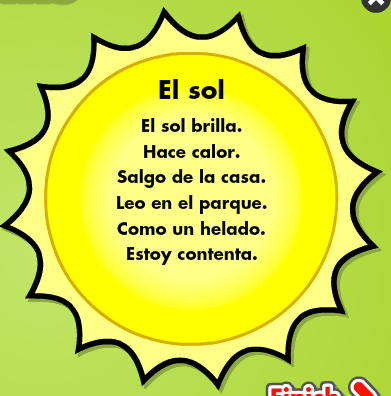 Can you read or write Spanish? 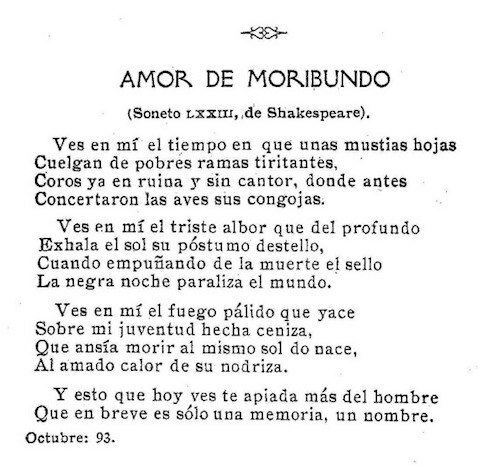 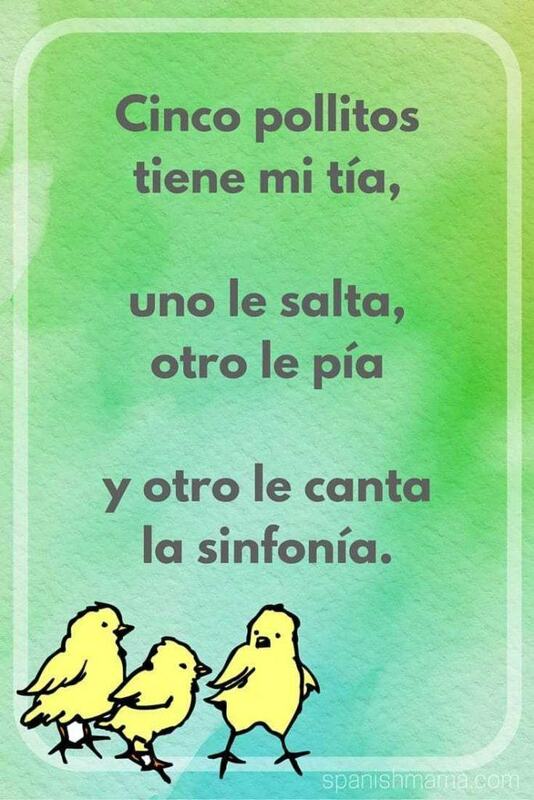 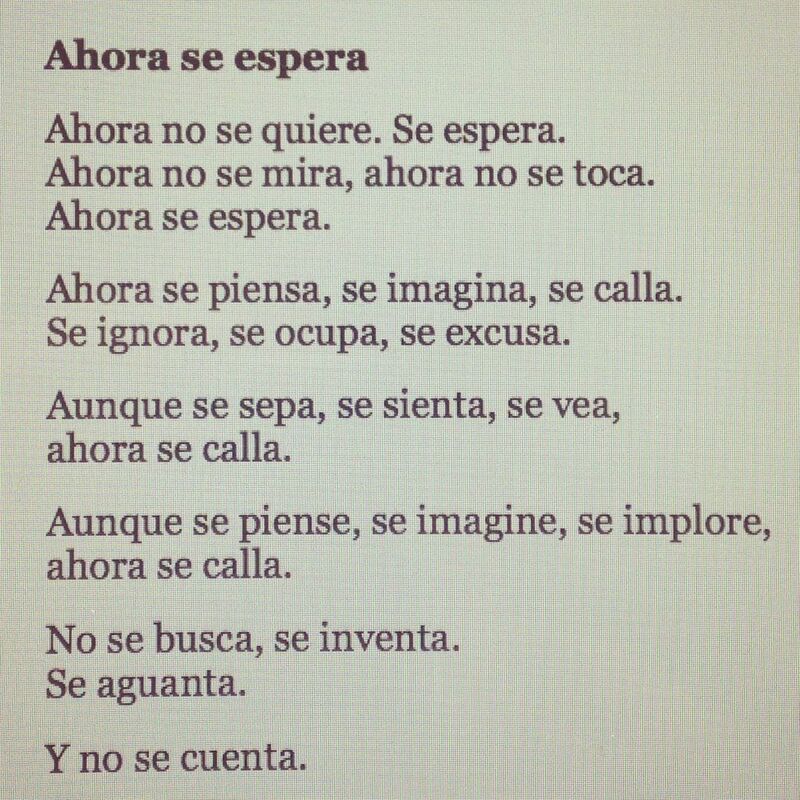 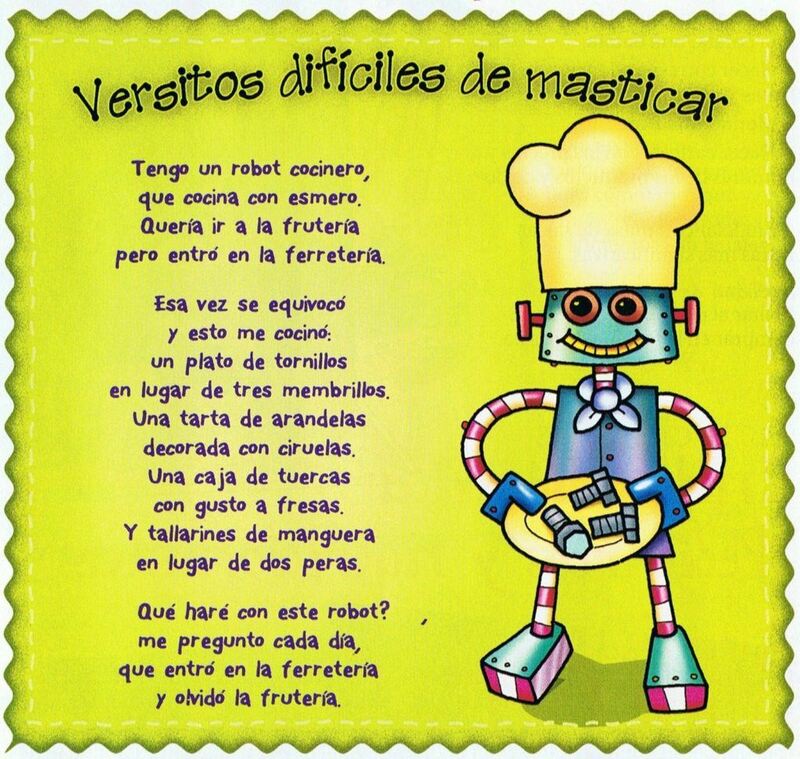 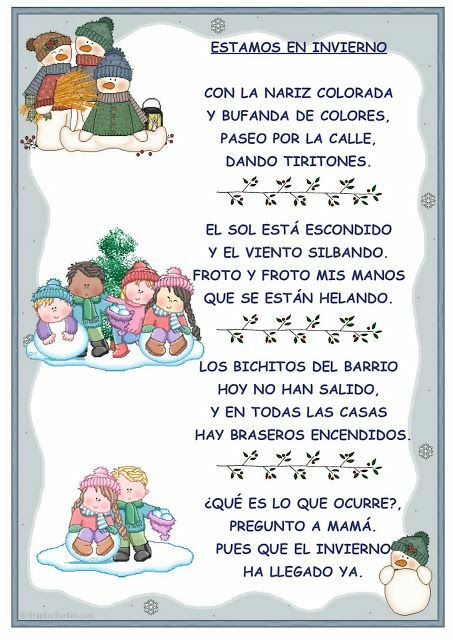 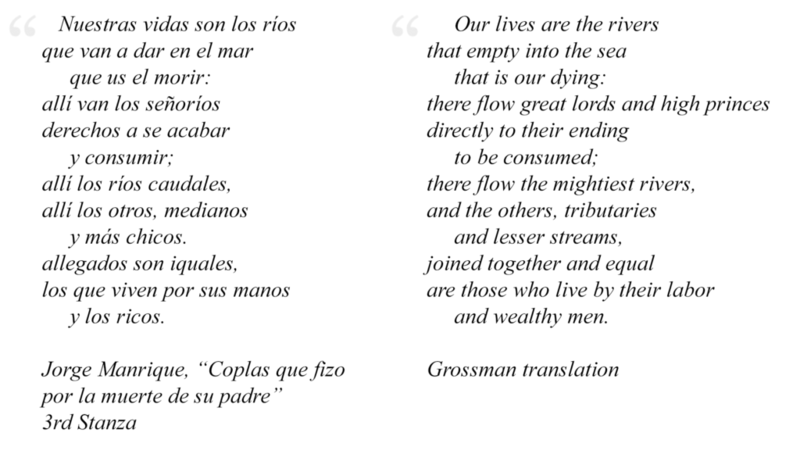 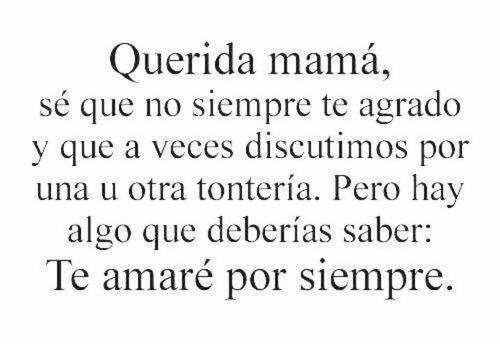 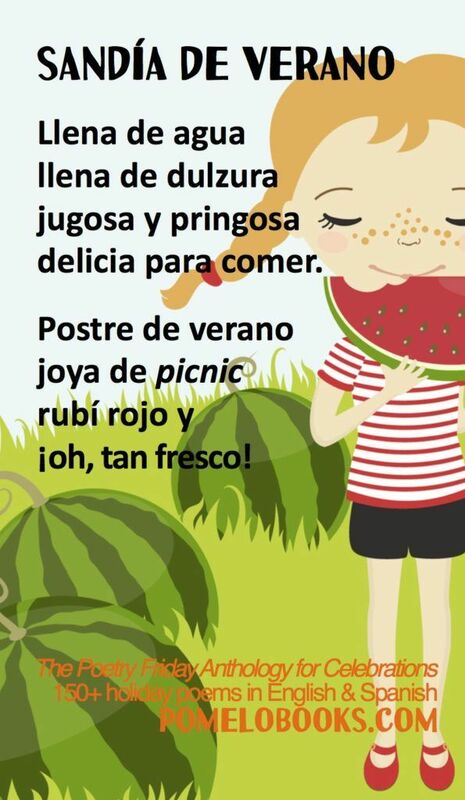 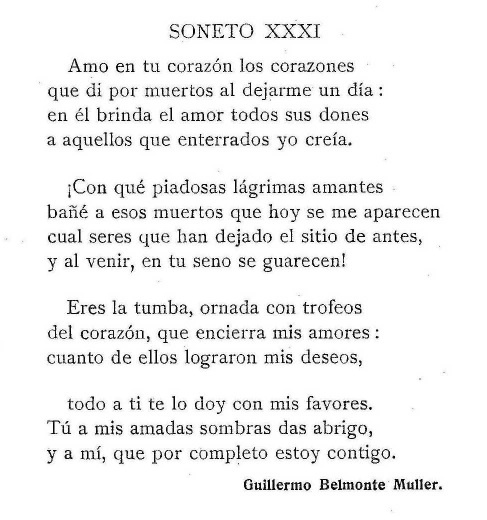 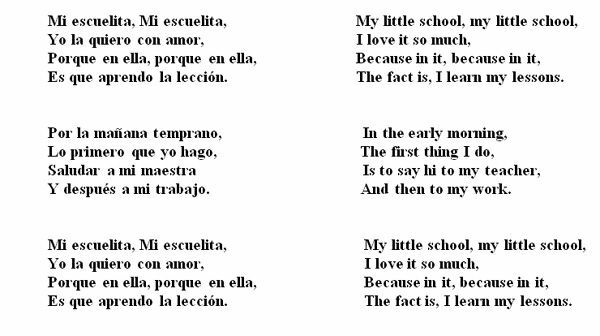 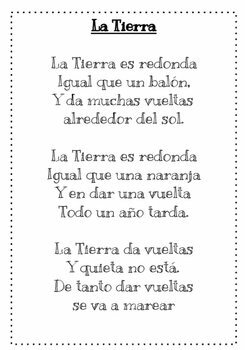 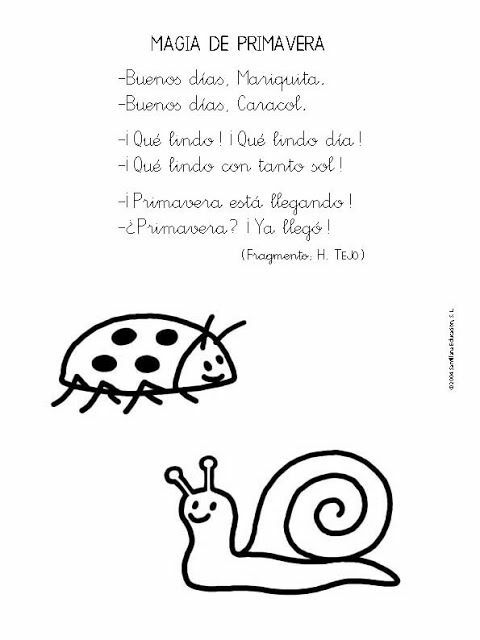 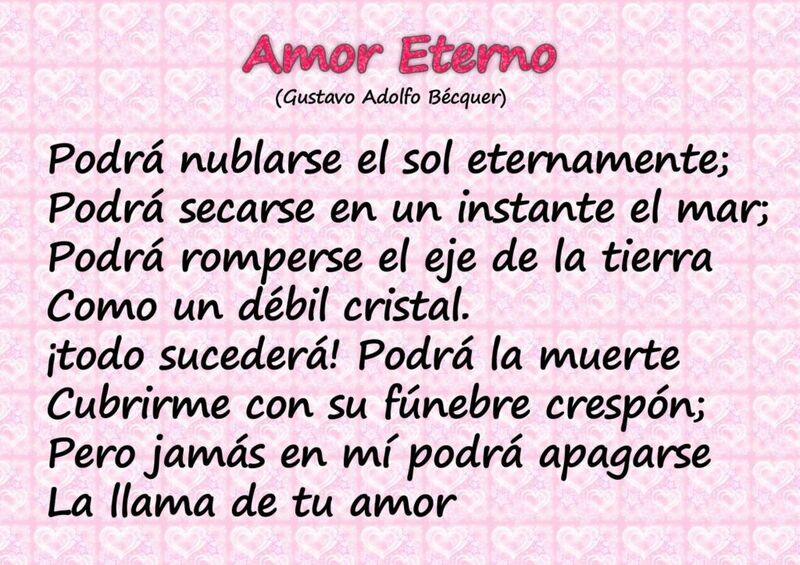 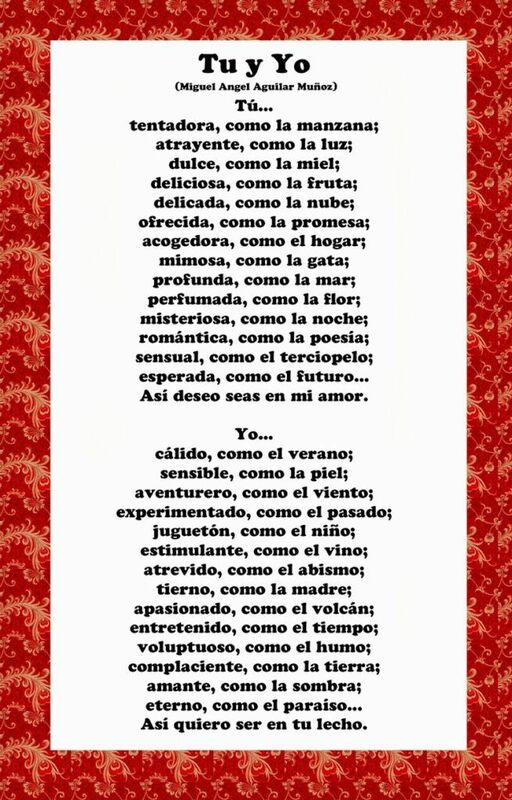 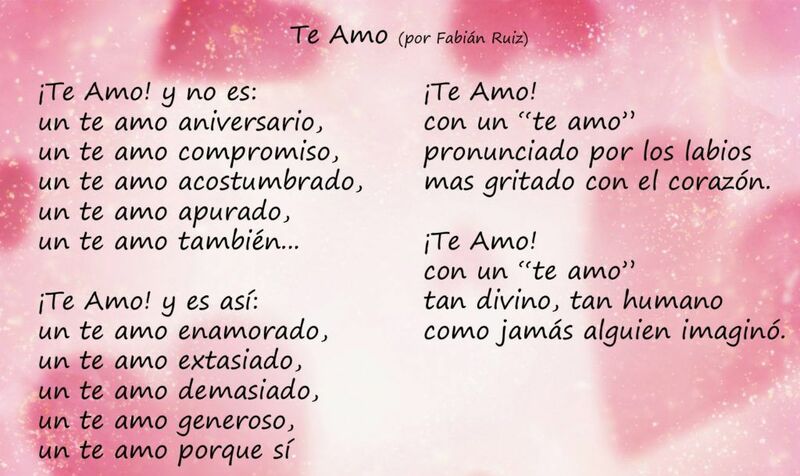 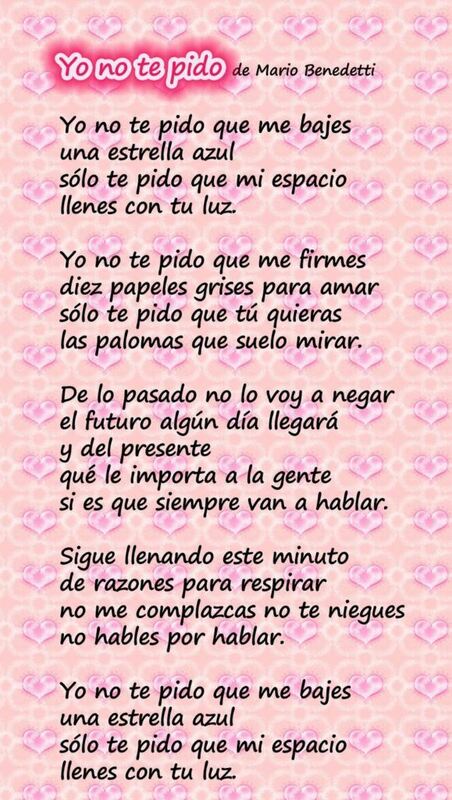 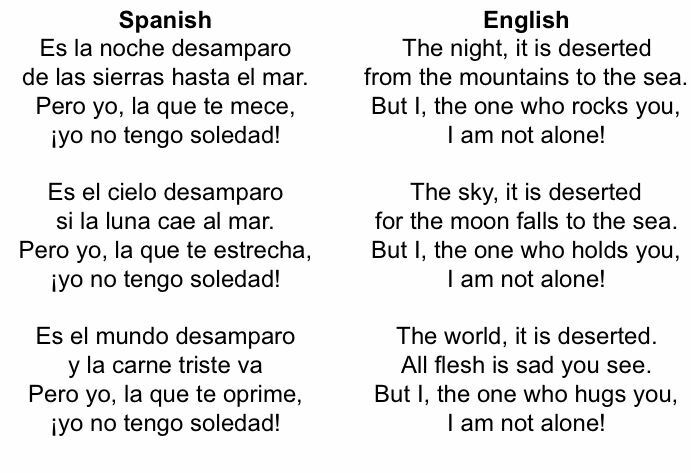 Well, if you can understand Spanish, these poems are good for you. 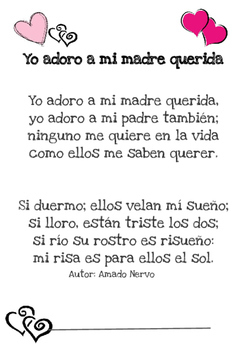 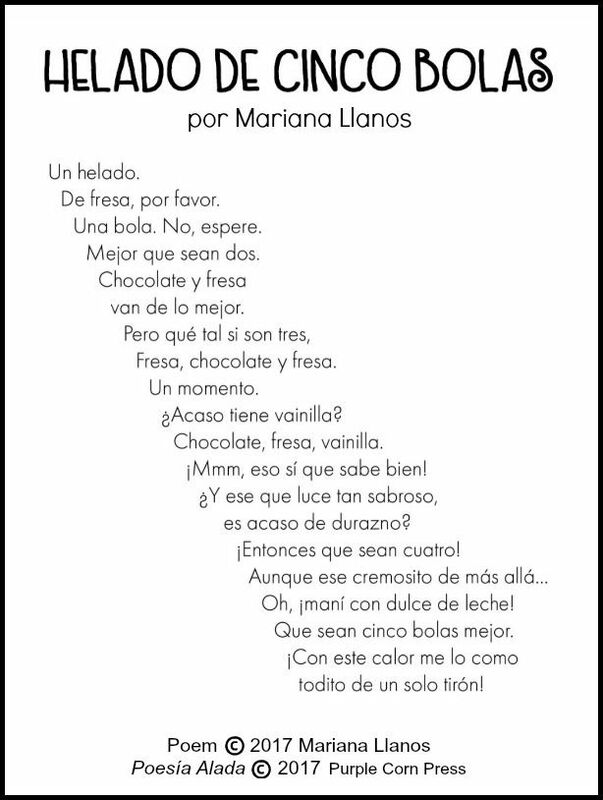 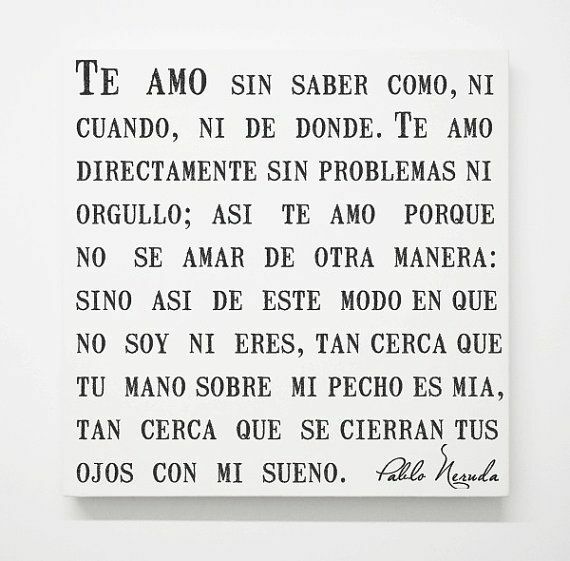 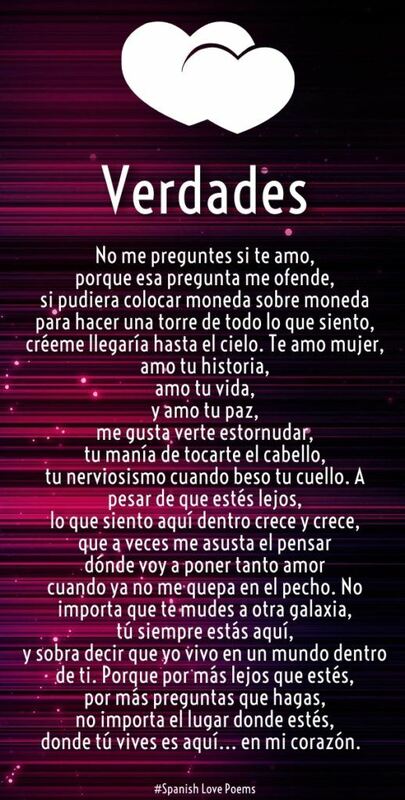 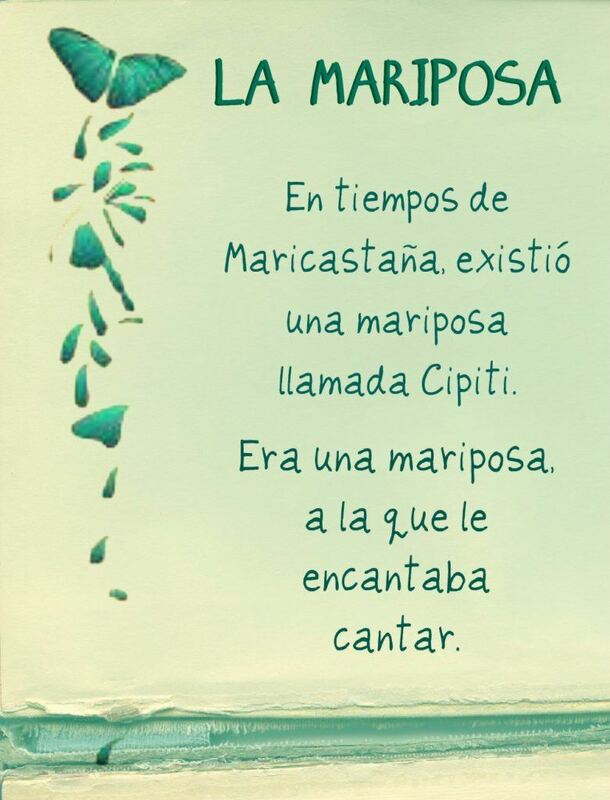 You can find the best, inspiring and most endearing poems written in Spanish. 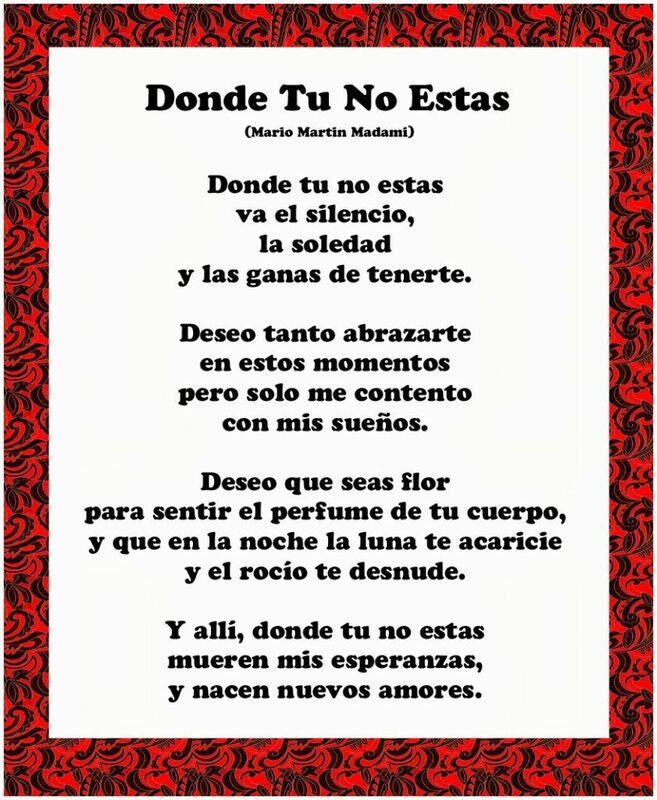 We have gathered this collection of best poems in Spanish to make it easier for you who are searching for Spanish poems to find the best ones in just one page. 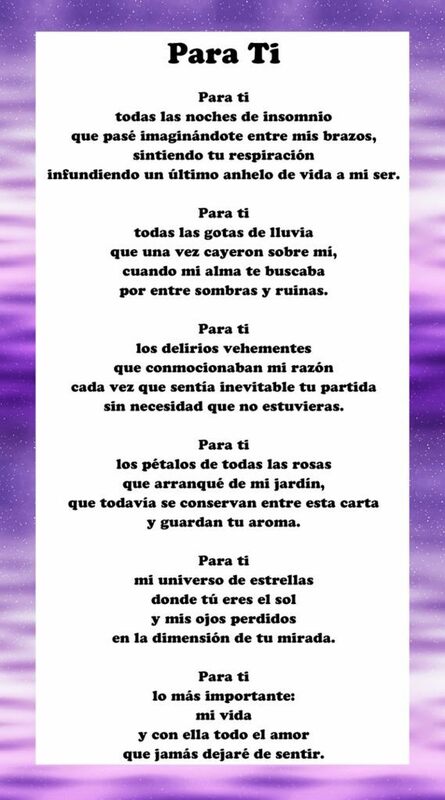 The entries of this list are ranked by votes, meaning if an entry gathered lots of votes, it will be on the top of the list. 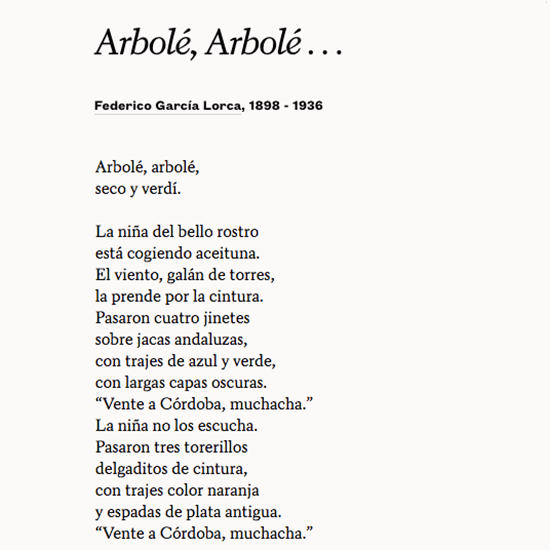 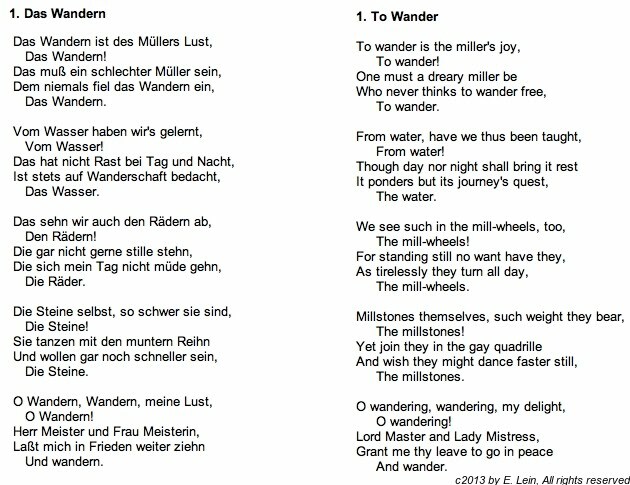 So if you spotted your favorite poem in the list, do not hesitate to click the vote button beside the entry.